The swaggering Brit indie rocker bring their danceable neo-punk State-side! Arctic Monkeys Hit The Road! 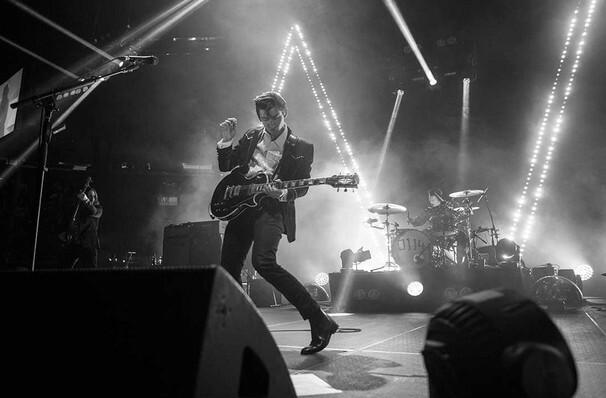 When Sheffield, England quartet, Arctic Monkeys, released their first single "I Bet You Look Good On The Dancefloor" in late 2005, the song immediately shot to No.1 in the UK singles chart. Their infectious sound - a blend of catchy pop and garage band edginess - quickly garnered them an enthusiastic fanbase in the UK and abroad. This year sees them hitting the roads of America once again on tour! Catch them when they play near you soon. 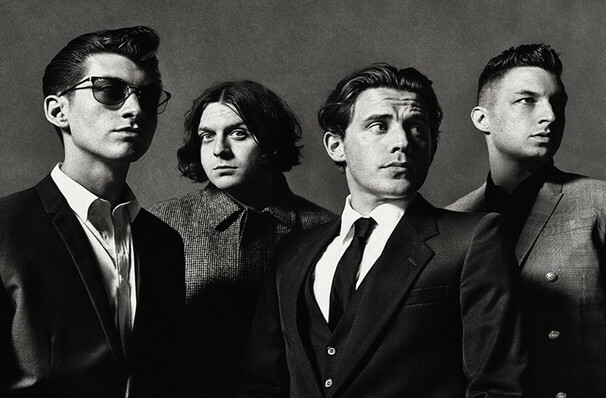 By distilling the sounds of Franz Ferdinand, the Clash, the Strokes, and the Libertines into a hybrid of swaggering indie rock and danceable neo-punk, Arctic Monkeys became one of the U.K.'s biggest bands of the new millennium. Their meteoric rise began in 2005, when the teenagers fielded offers from major labels and drew a sold-out crowd to the London Astoria, using little more than a self-released EP as bait. 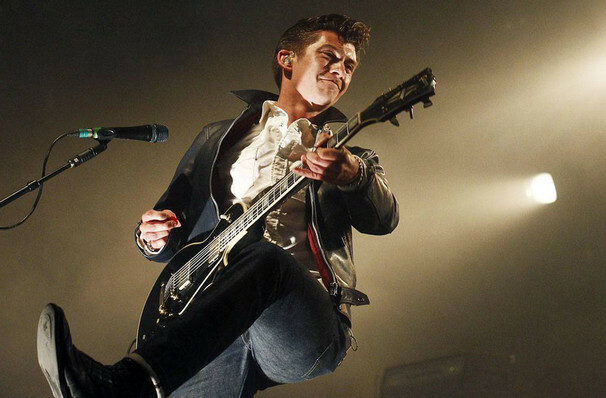 Several months later, "Whatever People Say I Am", "That's What I'm Not" became the fastest-selling debut album in British history, entrenching Arctic Monkeys in the same circle as multi-platinum acts like Oasis and Blur. Sound good to you? 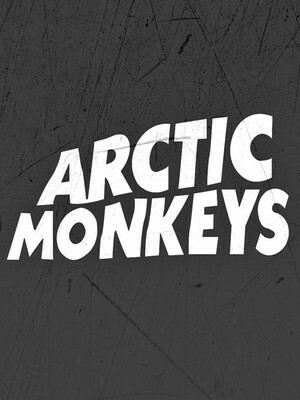 Share this page on social media and let your friends know about Arctic Monkeys at Pacific Coliseum. Please note: All prices are listed in US Dollars (USD). The term Pacific Coliseum and/or Arctic Monkeys as well as all associated graphics, logos, and/or other trademarks, tradenames or copyrights are the property of the Pacific Coliseum and/or Arctic Monkeys and are used herein for factual descriptive purposes only. We are in no way associated with or authorized by the Pacific Coliseum and/or Arctic Monkeys and neither that entity nor any of its affiliates have licensed or endorsed us to sell tickets, goods and or services in conjunction with their events.